Reap the rewards of your CAA Membership. CAA Members receive a special discounted room rate at Seaside. 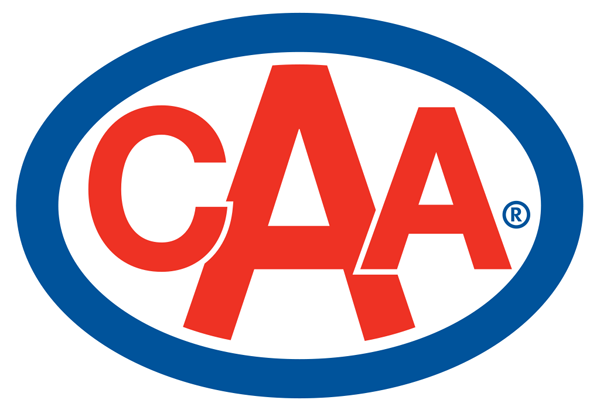 Take advantage of our exclusive CAA Discount today! *CAA Card must be presented at check-in. CAA Discount can not be combined with any additional discounts or special offers.